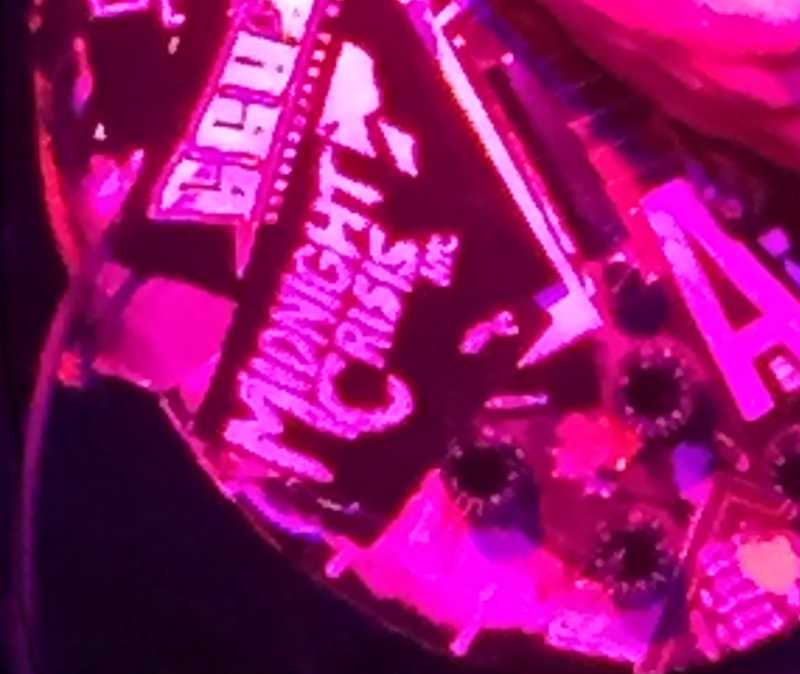 Hey, I know that band on the sticker. . . 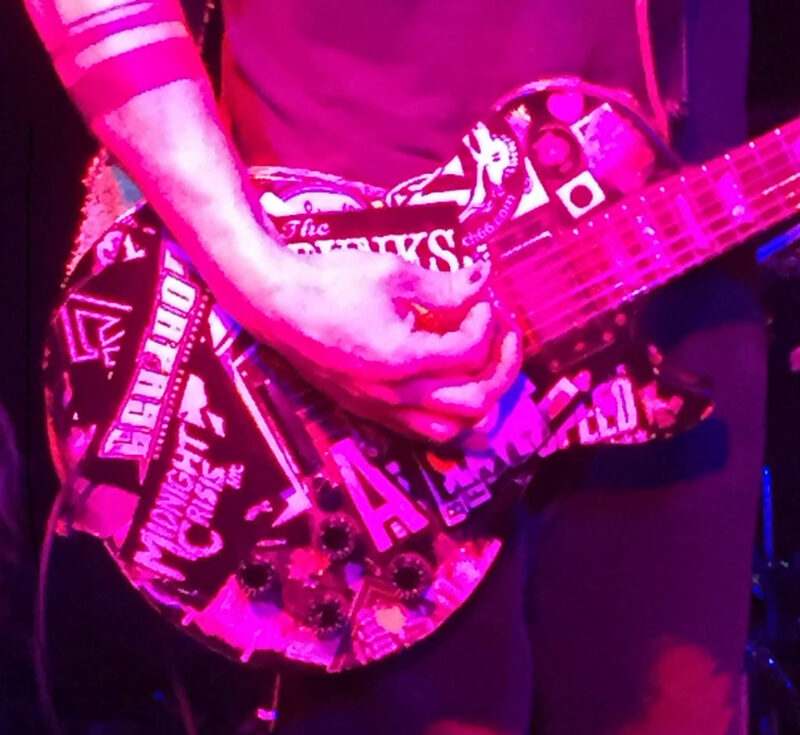 It is good to see those stickers are staying current on that guitar! All at the Bowery Electric this past Friday. Caught three great bands. Looking forward to seeing all again. Statues of Liberty, LuLu Lewis, and the Foxies. Previous story New Video, New Tunes, And all at Otto’s!